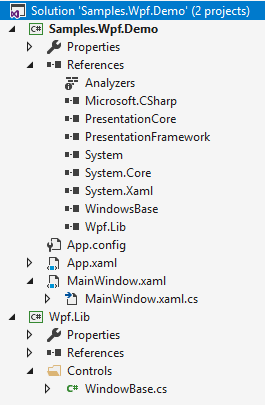 I modified the TreeViewItem's HeaderTemplate in wpf's xaml. The TreeViewItem's Header property is assigned a custom type, which overrides the object's tostring. I want to bind the value returned by tostring() in xaml. I am learning as I create, that being said, I have spent quite a few hours on JUST the login/register pages in the app I am trying to make. I have finally got to the point where I am able to make the API call to get the response back with the information I need. I just don't know how to save the token once it comes back. I am using SQLite for local storage, and I have a "Token" nclass to save it to, but I can't figure out how to actually save it and continue forward.